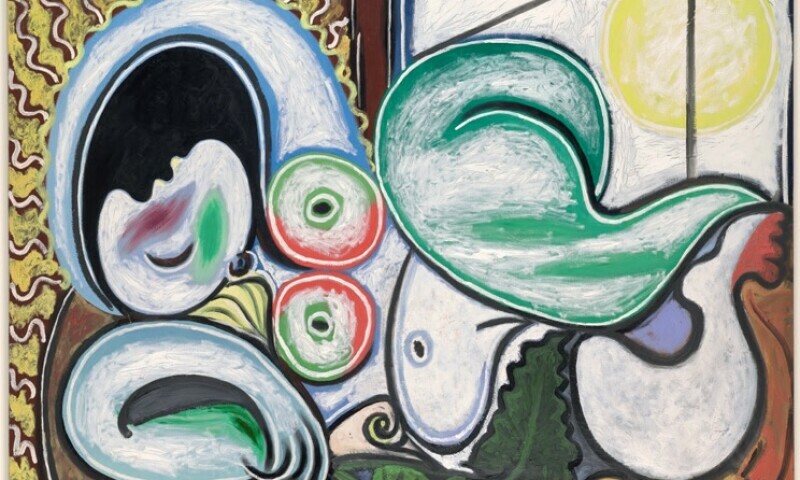 Pablo Picasso, Nu couché, Boisgeloup, April 4, 1932. Oil on canvas, 51 1/5" x 63 3/4". Musée national Picasso-Paris, Donation of the Estate of the Artist, 1979.